This Women’s History Month we’re sitting down with female leaders from around the state to talk about their path to success, what inspires them and how others could follow in their footsteps. 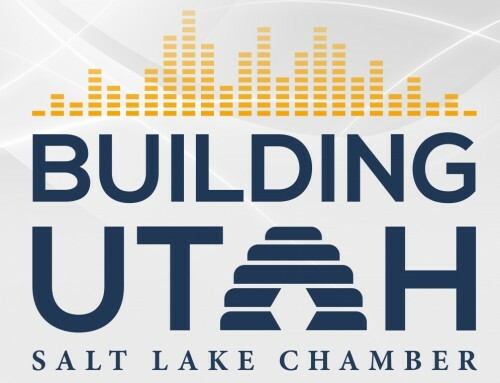 In this episode of Building Utah we sit down with Neylan McBaine, executive director of Better Days 2020. Neylan is co-founder and CEO of Better Days 2020, which celebrates the 150th anniversary of women first voting in Utah (the first women to vote in the modern nation) and the centennial of the 19th Amendment. Neylan hails originally from the East Coast where she was raised in New York City and attended Yale University. A move west resulted in a career as a digital marketer at the largest (Walmart.com) and smallest (Tea Collection) retailers in Silicon Valley. Neylan’s past positions also include CMO for Brain Chase Productions, an educational technology startup, and brand strategist for Bonneville Communications, an LDS Church-owned advertising agency responsible for Mormon.org and the I’m A Mormon campaign. Neylan has been an important voice in Mormon and Utah women’s advocacy for nearly a decade. 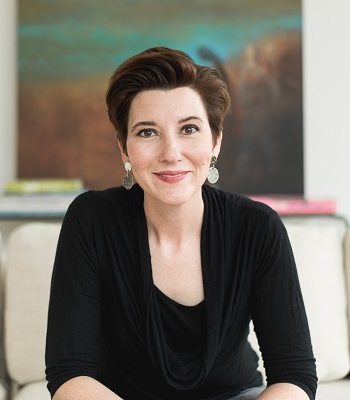 Neylan is the founder of the Mormon Women Project, a non-profit dedicated to mobilizing Mormon women by telling their stories and exploring opportunities for increasing their voice within the church institution. Neylan’s book Women at Church, which explores possibilities for increased female participation in LDS administration, has been called “a monumental piece of work,” “pivotal,” and “a remarkable resource that belongs in every Latter-day Saint home.” Her work has been anthologized in The Essential Writings of Mormon Feminism, and several other compilations. She is the mother of three daughters and lives in Salt Lake City.